When we come out to visit new customers, we often see DIY wheelchair ramps. 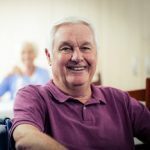 It’s not uncommon for someone who is newly disabled to attempt finding a solution that will save them money. Not all DIY ramps are created equal. Some involve more craftsmanship than others. But a shoddy ramp can pose a dangerous health hazard to the user. A single board placed over a steep set of front porch steps is not a wheelchair ramp – it’s a slide. When you use a slide while on wheels day in and day out, it’s a matter of time before injuries occur. A properly-constructed ramp factors in the pitch of the stairs and can be integrated into the design of the porch. Again, we understand the temptation to save money, but a makeshift solution may cause a larger problem in the long run. 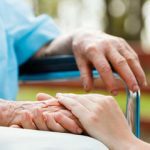 The materials used in a DIY wheelchair ramp can add to the risk of an injury. Wood or a flat metal surface can increase the speed of the chair’s. There’s nothing on the surface in that situation that works to slow them down. Northern Illinois weather can be rather unfriendly to outdoor wheelchair usage. Summer rains can make ramps slick. 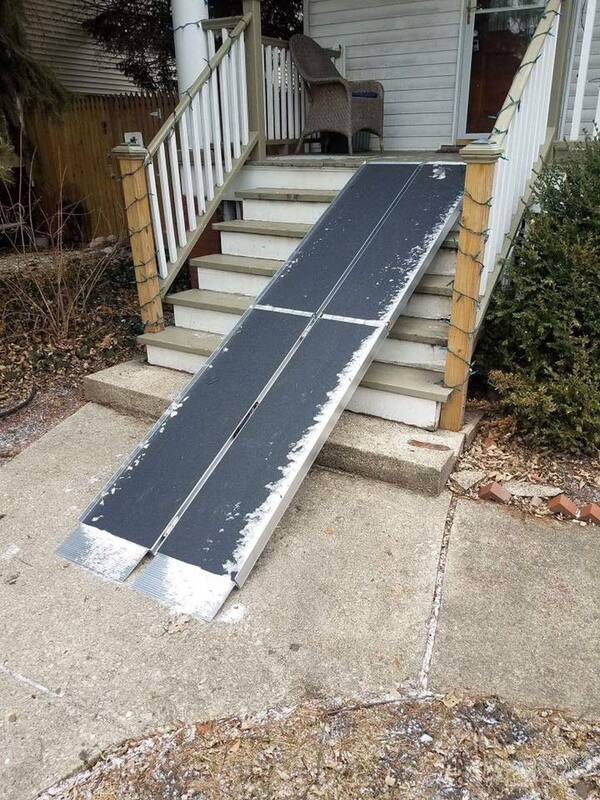 Winter ice and snow can turn a ramp into a bobsled track. Either way, a DIY wheelchair ramp with a smooth surface in adverse weather can be dangerous. We’ve seen boards placed over stairs that are not within reach of a handrail. 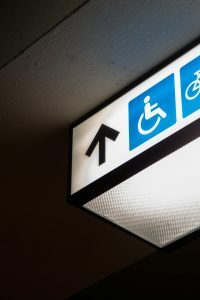 There is no way for a wheelchair user in that situation to prevent a fall. A handrail may be the only way to maintain their balance. This can make a difficult situation much more dangerous. 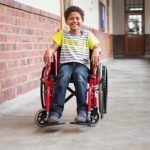 We understand the temptation to attempt building DIY wheelchair ramps, but there is a cost-effective solution to this problem. At RampNow, we sell affordable wheelchair ramps. Rental is also an option. 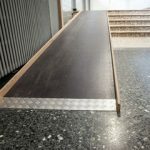 Our ramps are professionally built and safe. They have a safe slope that eliminates the slide effect. They also have a grooved surface to slow traction and make it easier to melt ice. They’re aluminum and built to last through inclimate weather. 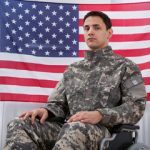 Making your home wheelchair accessible can be overwhelming. If you have any questions don’t hesitate to contact us today!